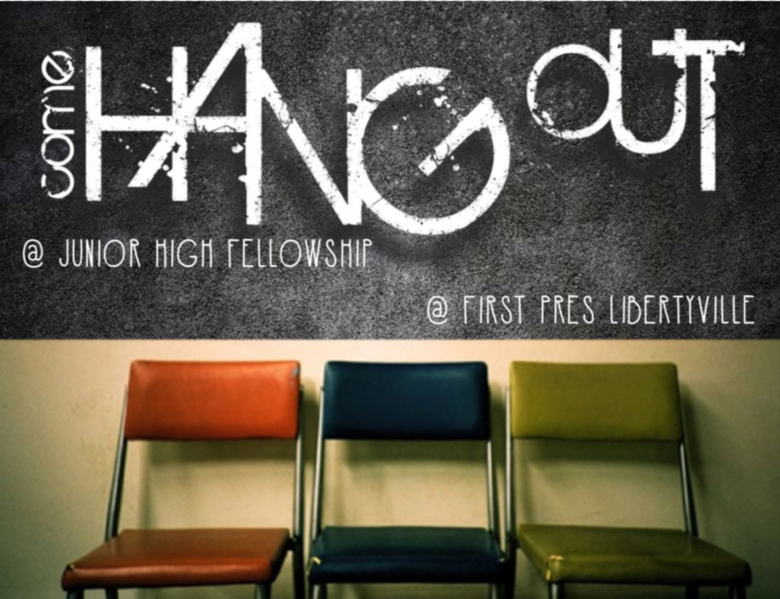 JHF Connection 4.12.19 - Lock-Out Rescheduled for Friday May 3rd!! This Sunday we celebrate Palm Sunday and begin Holy Week. 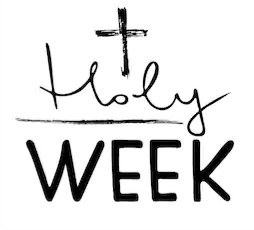 Holy Week is a somber reflection of the journey Jesus took to and through the cross. We end with a joyful celebration of the empty tomb and the risen Christ. 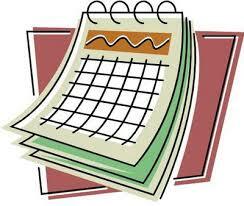 This Sunday at JHF we will talk a bit about Holy Week and the days leading up to Easter. We will play an Easter-themed game and share a meal together. REMINDER: there will be NO JHF next week on Easter Sunday (April 21st). 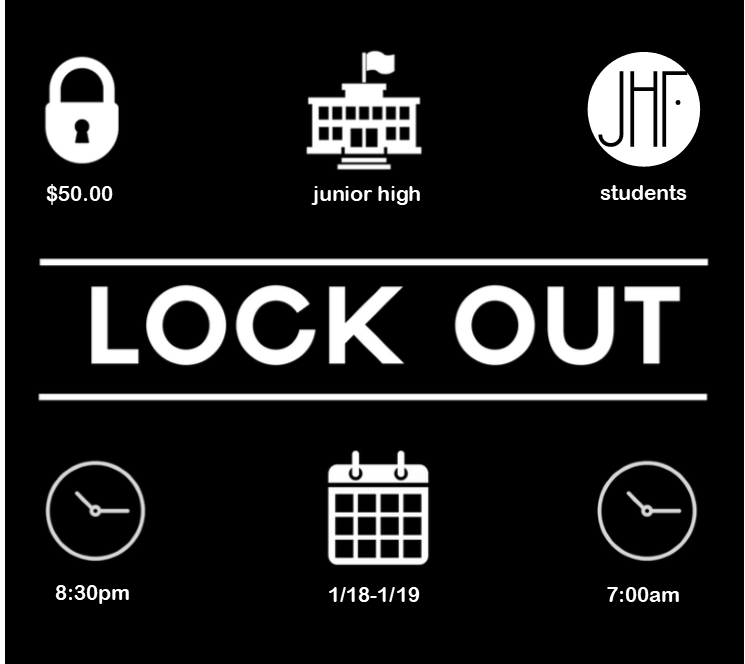 The results of the Google poll showed that May 3rd was the clear winner for the rescheduled date for the Junior High Lock-Out! Let Vicky in the church office know that you are coming on May 3rd! 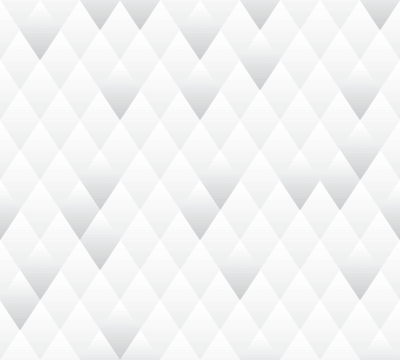 Let Vicky know that you cannot attend and will need a refund of your full registration fee. The deadline for the May 3rd Lock-Out will be Sunday, April 28th. 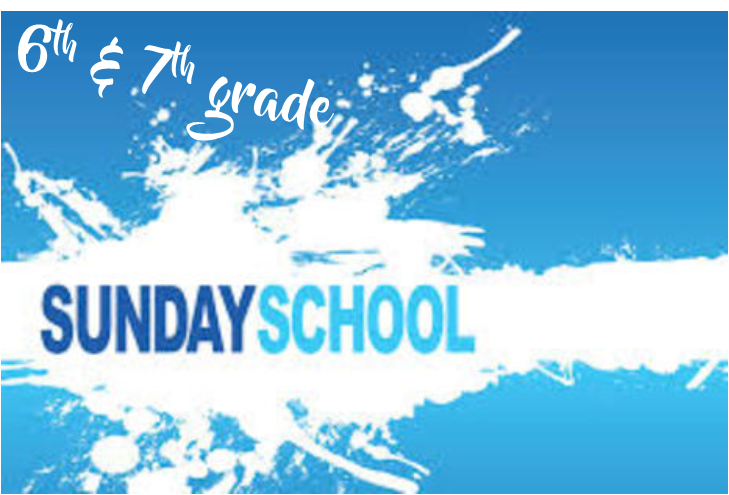 Sunday school starts at 10am - go straight to your classroom!